In 2008, a friend heard a rumor that students in the UGA ag school were dumping carcasses near the banks of the Middle Oconee River, somewhere within a 740 acre forest managed by the Warnell School of Forestry. We spent a day hiking through the woods searching for skeletons, but found nothing suspicious, except for a deer stand. About a year later, on a mid-winter railroad hike through the same forest, I found a twenty yard stretch of bones strewn along the tracks, including over forty skulls. 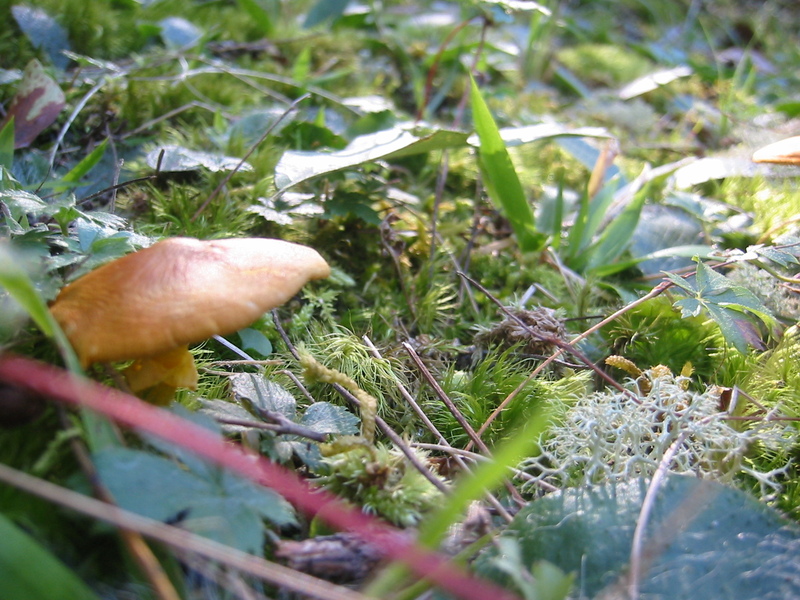 The larger ones were recognizable, with (female) antler stubs still attached to spinal columns and hanging mats of tan fur. A colleague at school identified the smaller skulls as raccoon. Each had a pencil width puncture just behind the eye, splitting the braincase. 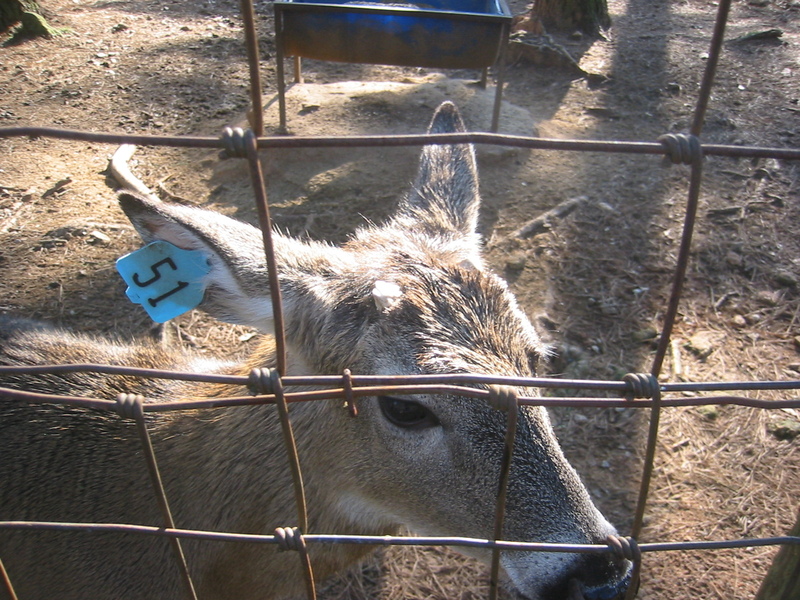 A half mile from the slaughter, around a dozen deer are tagged and caged within a tall fence.